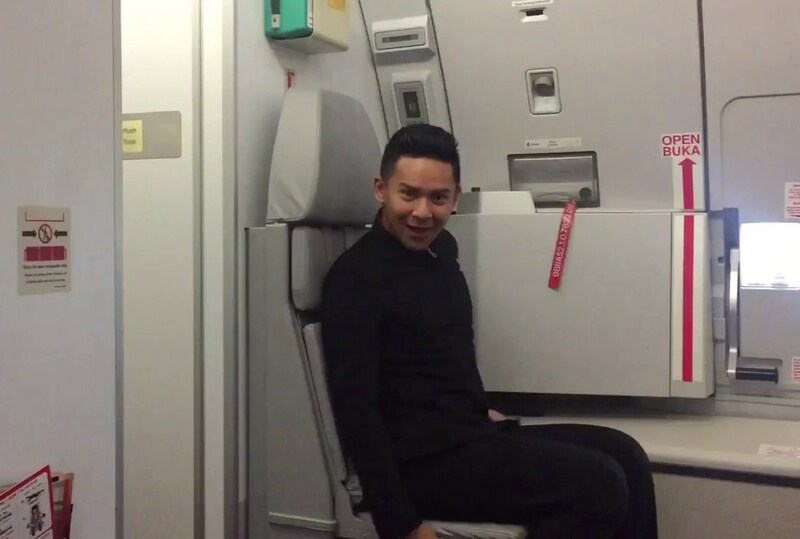 A video of an AirAsia flight attendant dancing to Britney Spears’ “Toxic” has been going viral! The video was posted by 9GAG yesterday evening which has now accumulated 242 thousands reactions, 46 thousands shares and 59 thousands comments! 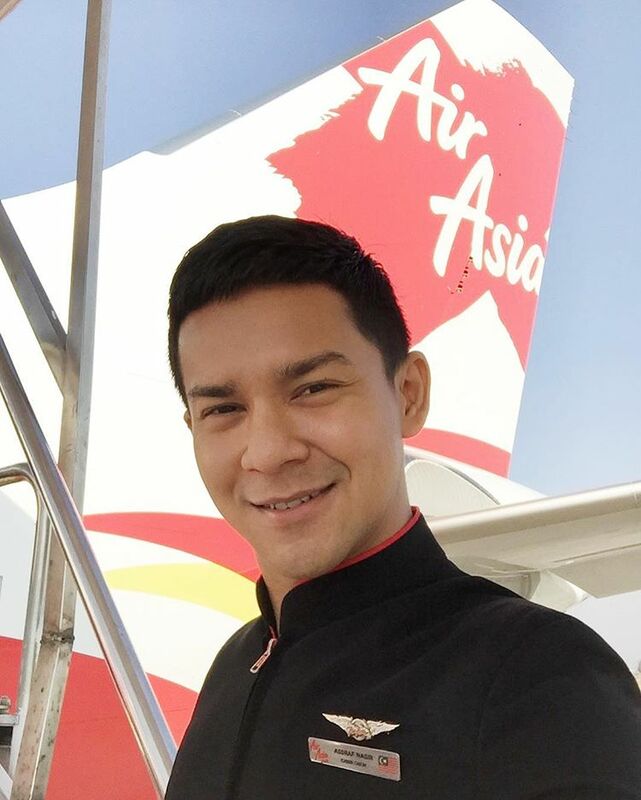 The guy in the video is a Malaysian flight attendant named Assraf Nasir, and according to his Instagram photos and videos, he seems to be a dancer too. Thanks to the video shared by 9GAG, Assraf has become an overnight sensation with 14 thousands followers and his latest photos have received close to 700 likes. The comments and reaction given towards the video are mostly positive, praising Assraf’s on-point dance moves and fun attitude. Some jokingly pointed out that this may be the reason why AirAsia flights are always delayed.